If you do not want to go over your travel budget, hotel accommodations at our San Antonio hotel are a good option. Amenities include free WiFi, a 24-hour reception desk, free parking, copy services and exterior corridors. Guest rooms feature refrigerators and microwaves, sofa beds in select rooms, premium bedding, flat-screen TVs and coffee makers. 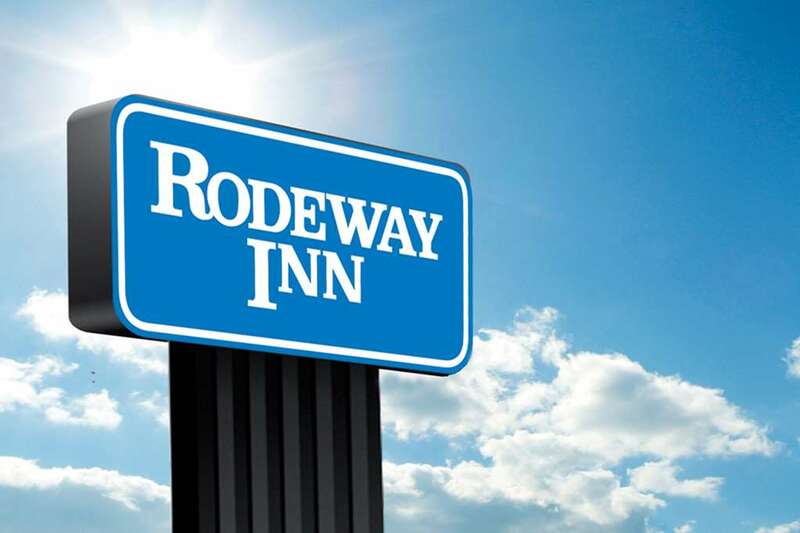 There are several reasons to visit San Antonio, and the convenient location of our Rodeway Inn Downtown offers easy access to attractions like Milam Park, Casa Navarro State Historic Site, SegCity Segway Tours, Ripleys Believe It or Not Odditorium and the Alamo Mission in San Antonio. Get the basics on a budget when staying at our San Antonio hotel. And remember that you can also earn rewards, including free nights and gift cards, with our Choice Privileges Rewards program. No Pets Allowed.